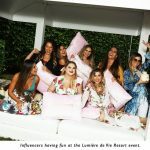 Luminaries from as far away as Los Angeles and New York City gathered Tuesday afternoon for a special event in Miami Beach to celebrate Market America’s exclusive skincare line and showcase its excellence. 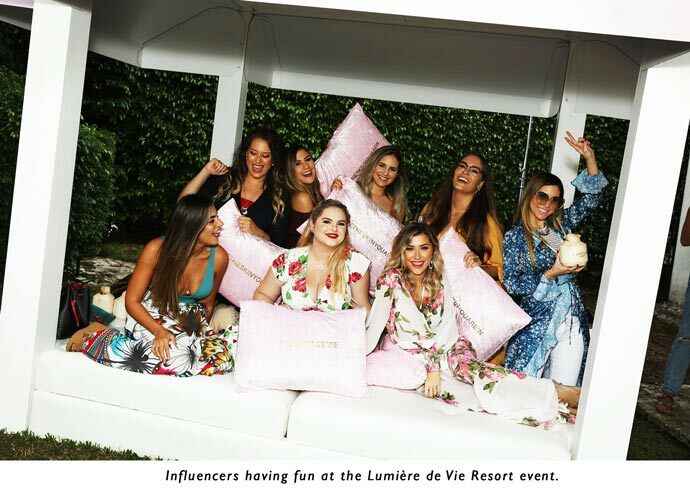 Beauty and social media influencers, media and celebrities came to the outdoor event at the home of JR and Loren Ridinger, Casa de Sueños, where they browsed a special swag shop and checked out gorgeous displays of Lumière de Vie products. Reflecting the nature of Lumière de Vie ingredients, guests enjoyed gourmet foods derived from the sea and the earth. DJs Chantel Jeffries and Michelle Pooch kept the scene lively. Guests also enjoyed a cruise around Biscayne Bay on the superyacht Utopia IV, with President of Urban and Latino Development Joseph “Fat Joe” Cartagena performing aboard as music star Swizz Beatz DJed. Amber Ridinger-McLaughlin, the creator of Lumière de Vie and daughter of Executive Vice President Loren, organized the event. Proud parents JR and Loren agreed. 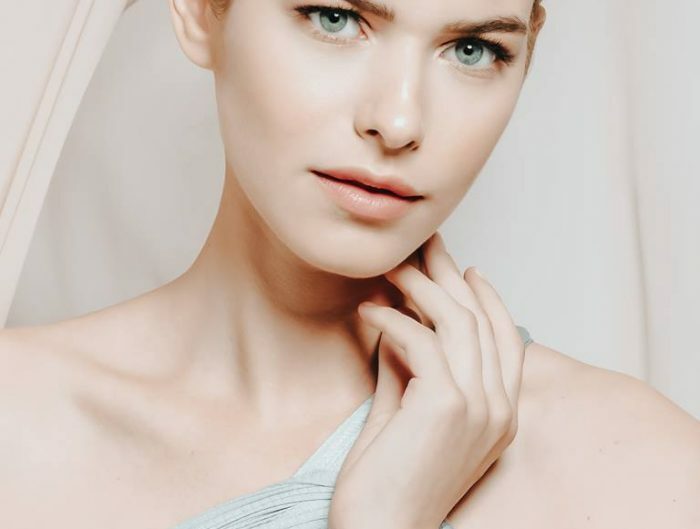 “Loving the skin you’re in will take your life to enchanted places,” said Loren. “So proud of my angel for the amazing heights she’s achieved with the @lumieredevie brand – including this magical event.” JR, Market America’s Founder, Chairman, and CEO, called the event an excellent branding opportunity for one of the industry’s hottest lines. Lumière de Vie is riding high in 2018 with the introduction of its new skincare line for men, Lumière de Vie Hommes. The launch event for that new line took place earlier this year in New York City, where the brand and Amber were prominently featured on a 23-story, 7,300-square-foot digital sign above Times Square. This Saturday, Dec. 8, Market America’s special fall presence in Miami continues at Art Basel, where Market America annually sponsors a unique event. Guests will enjoy a VIP dinner and reception at Ärt Maison followed by a party with guest artist Shepard Fairey. At last year’s Art Basel Miami Beach, Market America | SHOP.COM sponsored an unrestricted $25,000.00 grant that is part of The National YoungArts Foundation’s Daniel Arsham Fellowship, which includes a year-long mentorship program with Arsham, an acclaimed artist. The first fellowship went to YoungArts alum and up-and-coming artist SHENEQUA. The program is currently funded for three years. Market America | SHOP.COM will also donate an additional $75,000.00 to support ongoing programming for YoungArts alumni.